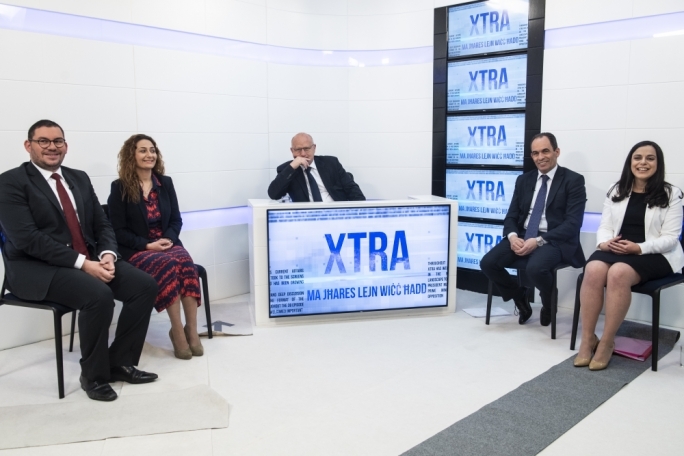 Saviour Balzan’s new current affairs programme, XTRA, kicked off on Thursday with the first live programme in the series, as Saviour Balzan welcomed education minister Evarist Bartolo for a frank discussion on his upbringing, childhood, political beliefs, his writing and his political career. 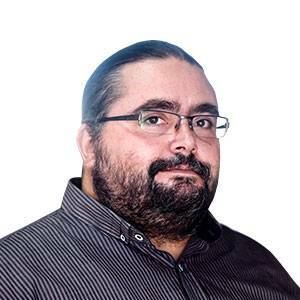 Balzan, managing editor of MediaToday, said that the aim was to spend some time with the week’s protagonist before introducing other guests to the discussion. 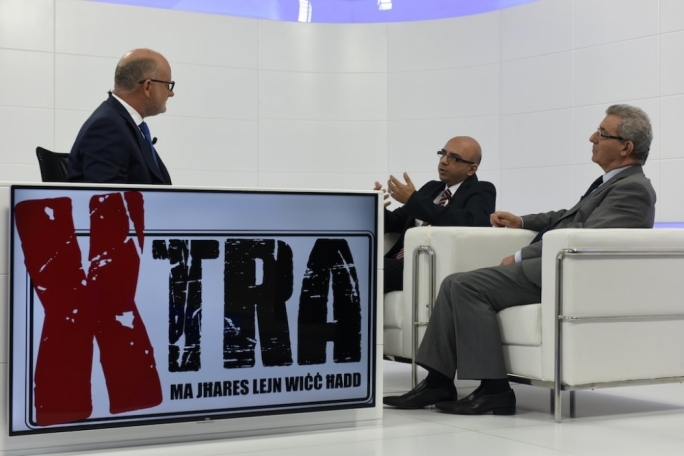 He said that Nationalist MEP and shadow education minister Therese Commodini Cachia had been slated to appear on the programme but the party advised the producers that PN candidate Justin Schembri would be replacing Commodini Cachia on the show. 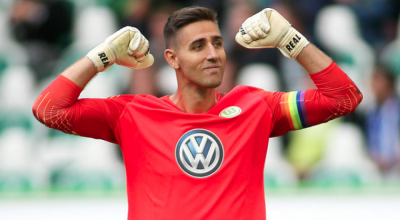 Bartolo confirmed that he considered himself a social-democrat, or socialist democratic, and that he had developed those beliefs since a young age. 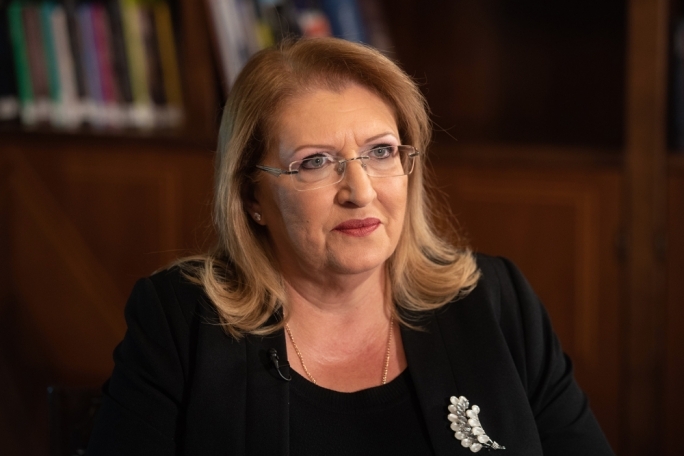 As to whether he would change anything of his tenure as minister under prime minister Alfred Sant between 1996 and 1998, Bartolo said that one would probably have to reconsider how the situation with Dom Mintoff was addressed. With regards to the European Union, he said it was ironic that the UK, following its decision to leave the EU, was now seeking to establish the kind of relationship with the EU that the Labour Party had proposed in lieu of full EU membership. He also acknowledged that he had always been in favour of legalising divorce and that he had immediately accepted to back the motion presented by Jeffrey Pullicino Orlando, who had in fact sought his backing directy when the two met while abroad. 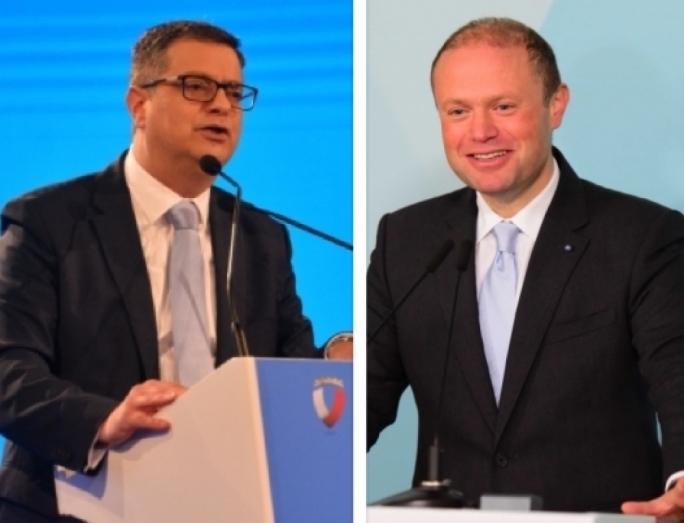 Balzan asked if this was a healthy way of doing politics: accepting to be courted by disgruntled members of the opposite party, and Bartolo said, with regards to Pullicino Orlando, that “it is better to have him on your side in a campaign, rather than against you, because he is good”. On lighter matters, Bartolo explained how he grew up in a Nationalist family but stressed that politics never casued any problem in the family and that he never asked his relatives how they voted in the elections. 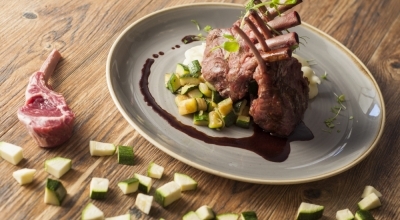 He also said that his favourite food was a Maltese ftira and explained that he preferred the ftira to be slightly burnt and baked in a particular bakery in Gharghur. 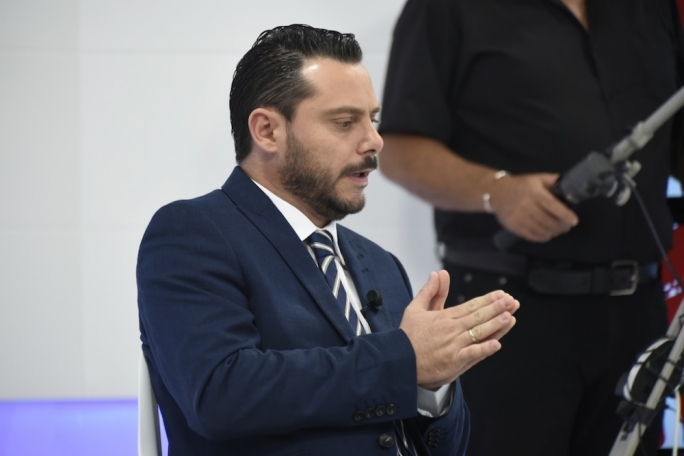 Justin Schembri, a secondary school teacher and PN candidate on the eighth district in the upcoming elections, said he agreed that the parties should decide whom to send to represent it when invited to appear on tv programmes like XTRA. 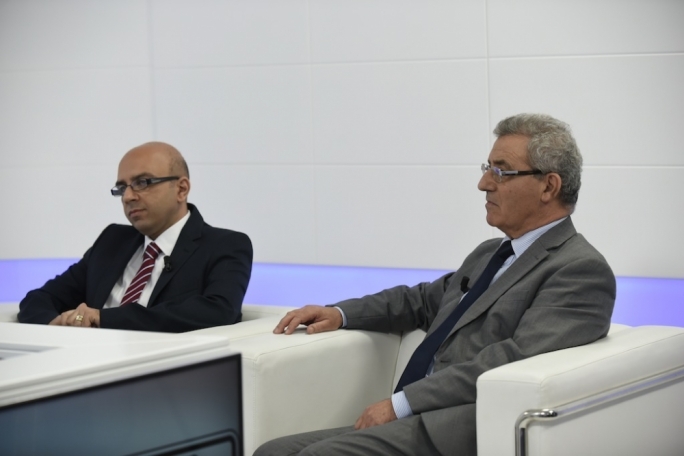 He said that the PN looked at education as a wholistic entity that also had a big impact on society and its mant facets, including the traffic problem and erratic transport system. 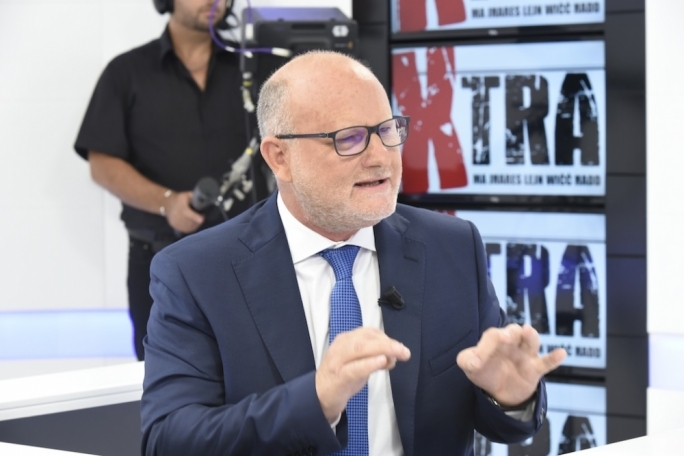 He acknowledged that Bartolo had brought about great improvements in the field of education in Malta, but said the government should seek the opposition’s input more often. MT's Ruben Xuereb interviewed a number of parents whose children attended the government school in Pembroke. In the aired feature, it was evident that parents were choosing public schools over private and church schools for reasons ranging from accessability and multi-cultural exposure. In a separate feature, many parents said that they chose to take their children to school themselves rather then use the transport provided by the schools because of convenience, because children would have to wake up much earlier to use the transport provided, and because of doubts on the character of the drivers and the safety on the vans utilised. 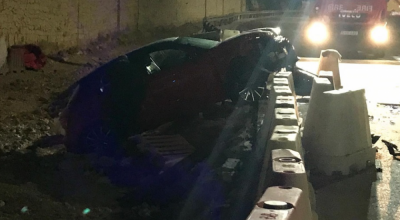 Bartolo said the transport provided was constantly monitored and that the drivers were vetted completely. When the audience was asked for comments, one audience member complained of the lack of investment in the public transport system and the failures in the infrastructure of our road network and traffic control. 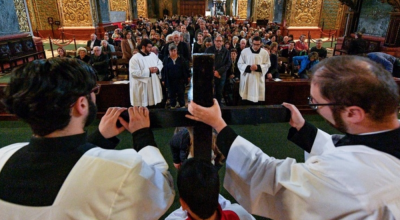 In a live phone call with Balzan, Graziella Galea, mayor of St Paul's Bay, explained that the local council had decided unanimously to object to the application for a place of public worship, and not because the place in question was used by Muslims. 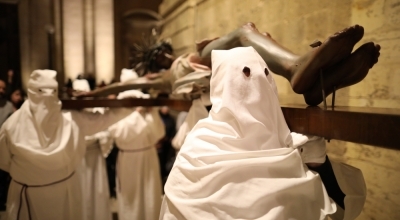 She confirmed that the religion in question had nothing to do with the council's decision, which was based solely on the inconvenience caused to locals because of the project increase in traffic, and because of parking concerns. 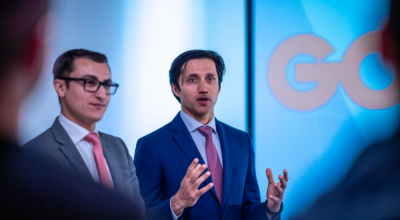 Schembri said that the issues raised by the audience brought to light the issue of the lack of planning and investment in the local infrastucture and the transport system. 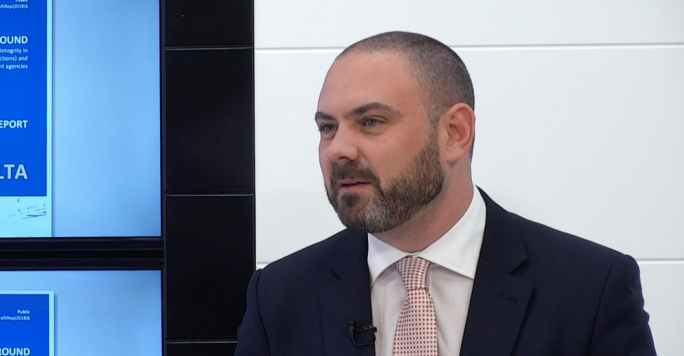 Regarding the decision of the St Paul’s Bay local council to object to the application for a place of worship, Schembri said no politician should have to give his opinion on the issue as this was purely a local matter. “After a unanimous decision like the one reached by the council, I do not feel that my opinion would make a difference in the matter,” he said. Gzira mayor Conrad Borg Manche, present in the audience, confirmed to Balzan that the campaign to gain access to the Manoel Island foreshore was his own initiative and that he had not encouraged to do so by others in a bid to divert public attention from the controversy surrounding high-rise development in Malta. XTRA is a partnership between TVM and Balzan, with MediaToday responsible for features, research and logistics,” Balzan said.